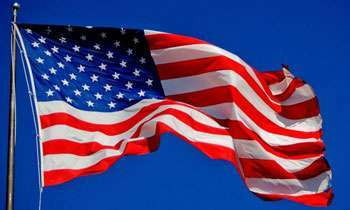 In response to the news report published on a Tamil daily newspaper in Jaffna regarding a content of a meeting held between former President Mahinda Rajapaksa and outgoing US Ambassador Atul Keshap, the US Embassy today remained non-committal. When the Daily Mirror inquired about the meeting, the Embassy said that the Ambassador met political leaders as a routine. The Daily Mirror asked whether Ambassador Keshap had said, during the meeting, that the US and Western nations didn’t welcome the prospects of Gotabhaya Rajapaksa contesting polls and becoming President of Sri Lanka. The Daily Mirror also asked whether the Embassy sought a clarification from the Tamil daily on the news report. 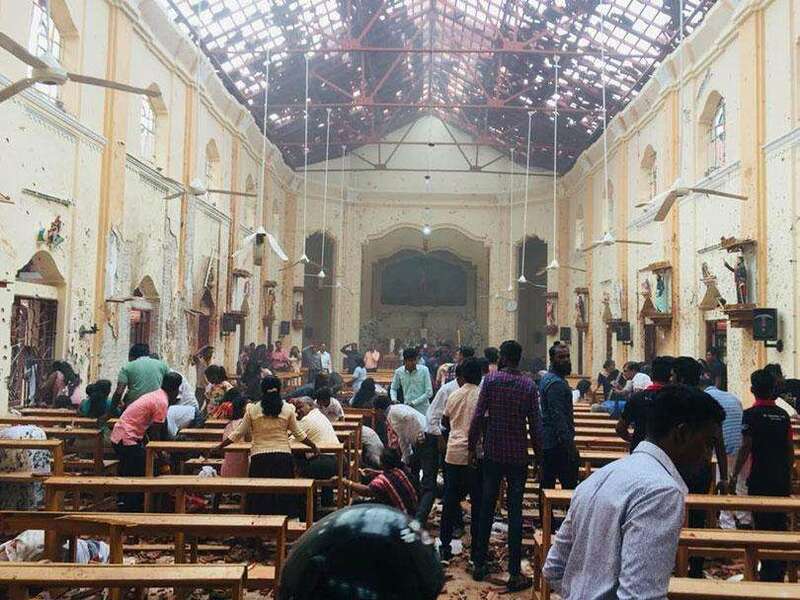 Srilanka is one of the leading un civilise countries in the world.last 50 years killed 400,000 in this country.killings,roberies and thuggery are daily news.criminals of all kind are openly living freely and continue to do so.its safe heaven for criminals.average people are powerless and need helps from civilise world. Leading un civilise countries? Maybe if you learn some grammer we can civilize it? Ask Wimal , clear evidence of conspiracy by western governments against Rajapaksa family. On a serious note , may be they have an issue with one of their citizens becoming president of another country. Gota should get rid of the US citizen issue for good first. Then he is a free citizen of Sri Lanka and no one can dictate to him. Will he do it and show his loyalty to the motherland ? let's wait and see. Hey someone like Gota who RENOUNCED his SL Citizenship should never be eligible to contest SL Presidency!! Period! Dear Mr Kasap Now that your term is over ..GOOD BYE..many thanks for everything you have done. Please let us worry about who will be our next president. Rest assured we will go through democratic channels. Good luck to you Sir and GOOD BYE!! In fact the US comment if true confirms that MRs nominee is going to win the next election. Even USA acknowladge it if the statement is true. Why not ask Atul Keshap to contest instead, of course after getting Sri Lanka citizenship while renouncing his US one.I bet he will do it if guaranteed wining. We can guess accurately what was discussed during the Keshap - MR meeting; no doubt it was 'give Gota a chance'!!! US is trying to save one of their citizens from embarrassment in a SL election. Yeah, Indians have no shame, for 12 years India the biggest democracy in the world was run by ITALIAN widow!!! And Manmohan Singh was just a puppet!! CIA recruits immigrants from all part of the world to carryout their agenda ( shitwork) aka foreign policy!! The issue with the citizenship remains entirely in the hands of the US Govt. It is up to them, whether to revoke or not. we are showing as experts but cannot do anything correctly. Even Gota learned things from USA.Due to high corruption we are everyday down. Sri Lankan patriots love themselves first,renounce their citizenship of their motherland.jokers of a century.